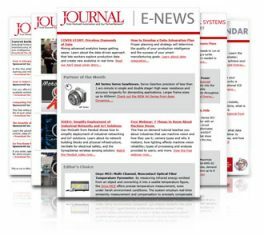 The Journal From Rockwell Automation and Our PartnerNetwork™ educates industrial engineers, managers, operators, programmers and other technical personnel about automation industry news and machine control trends, and technology from Rockwell Automation and its strategic partner companies. 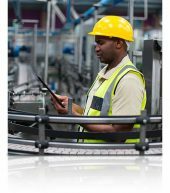 The publication meets readers’ information needs through how-to articles, case studies, trend updates, vendor guides, and reports about Rockwell Automation’s popular private tradeshow, Automation Fair. 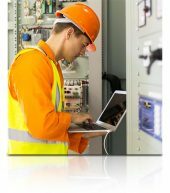 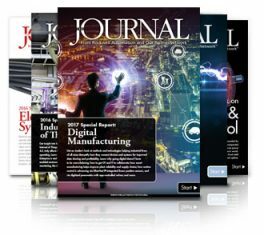 The Journal From Rockwell Automation and Our PartnerNetwork™ is a custom publication that Putman Media has published in partnership with Rockwell Automation for more than 25 years. 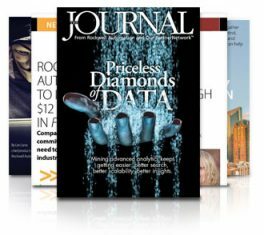 The magazine is distributed bimonthly in February, April, June, August, October and December to 62,000 print and digital subscribers. 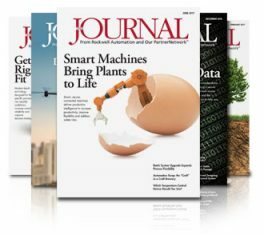 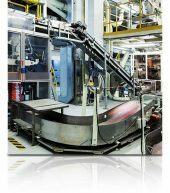 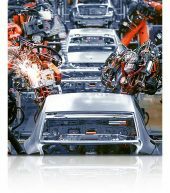 The Journal From Rockwell Automation and Our PartnerNetwork™ connects with over 40,000 unique print and 22,000 monthly eNewsletter subscribers to inform and educate Rockwell Automation customers and prospects about the latest asset management, industrial automation and control solutions.